Amazon usually winds up recommending things to me that I already bought, but on the plus side I can pass the information out to those less fortunate. 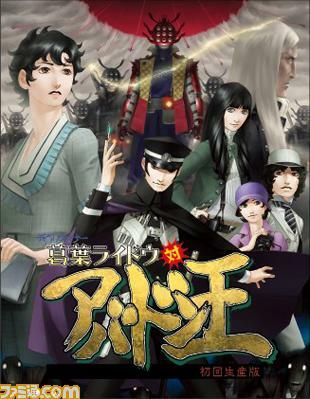 Shin Megami Tensei: Devil Summoner for the PS2 has been marked down from $49.99 to a nice $27.99. It’s unknown how long this price will remain (Amazon is known to put things like this back up to full price quickly), so go for it if you haven’t already. 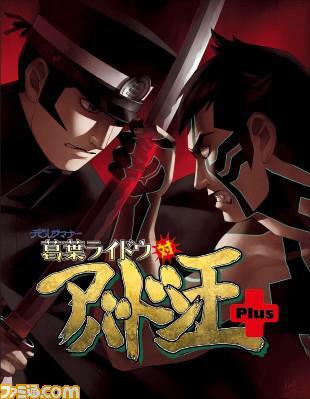 Coincidentally, you can also pick up the official Double Jump guide for $13.59. Or, just buy both at the same time for $41.58. 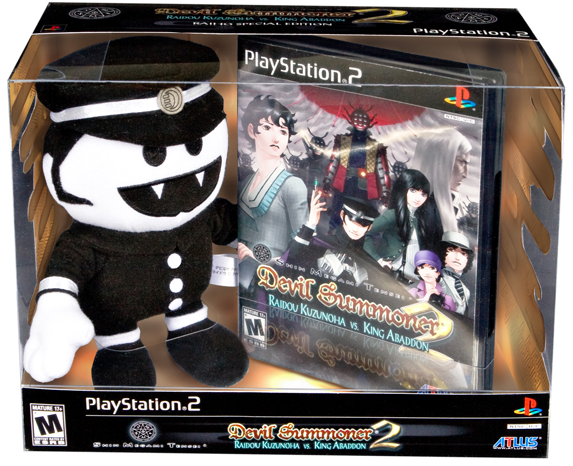 "NEWS: Amazon Marks Down Shin Megami Tensei: Devil Summoner"